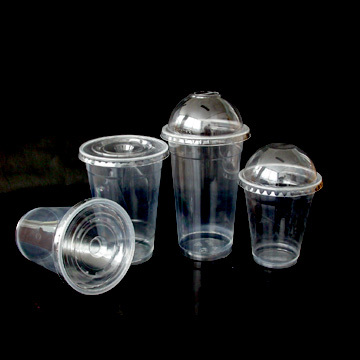 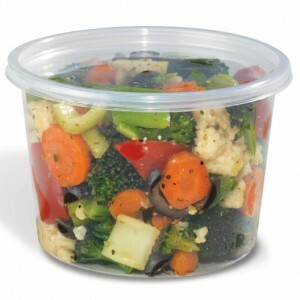 Plastic ultra clear smoothie cups with 100 perfect fitting lids. 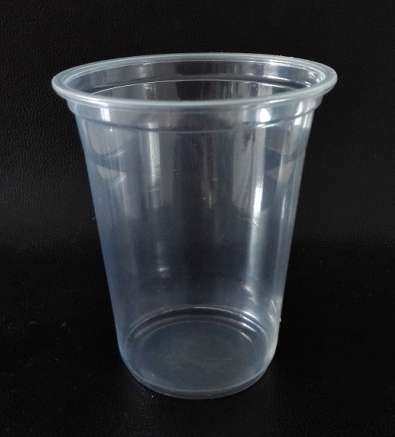 Perfect to be used for any indoor or outdoor party. 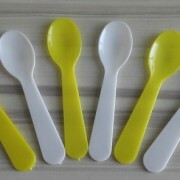 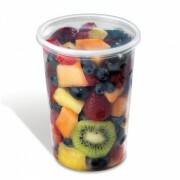 These cups are the perfect thing for any Ice Cappuccino or any fruit flavored Ice Slush. 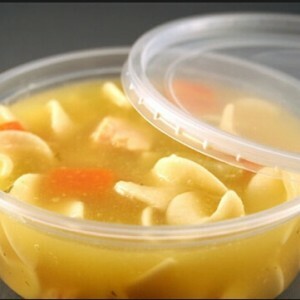 Durable high-quality single-use cups perfect for all occasions! 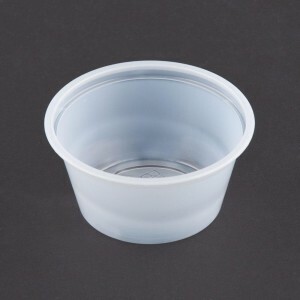 Does not absorb liquid and resist cracking! 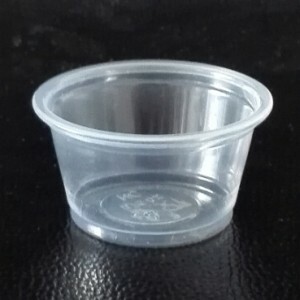 A must to have in every house. 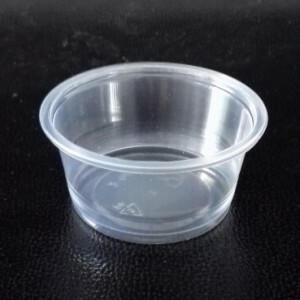 Something you will never regret that you bought it. 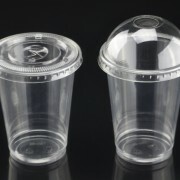 Great for Iced Coffee, Smoothies, Bubble/Boba Tea, Milkshakes & Cocktails, sodas, and juices. 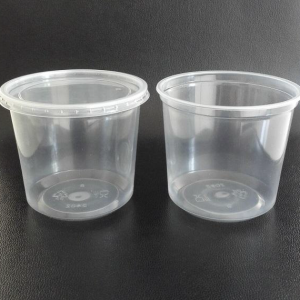 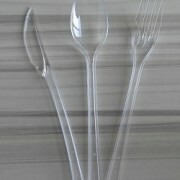 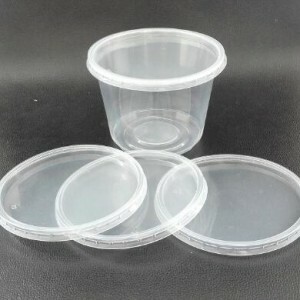 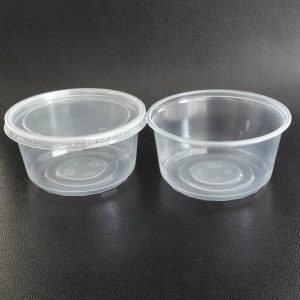 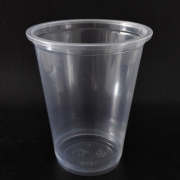 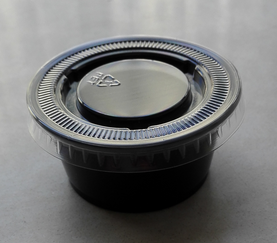 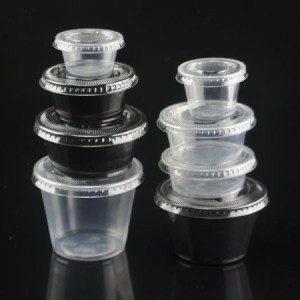 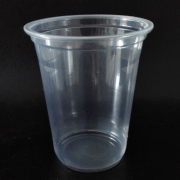 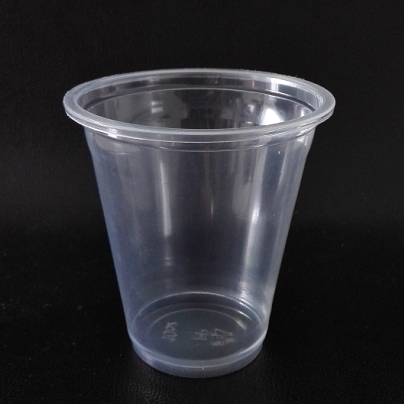 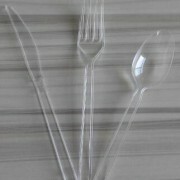 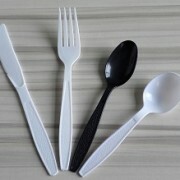 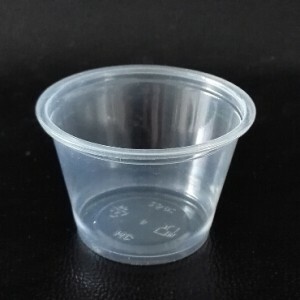 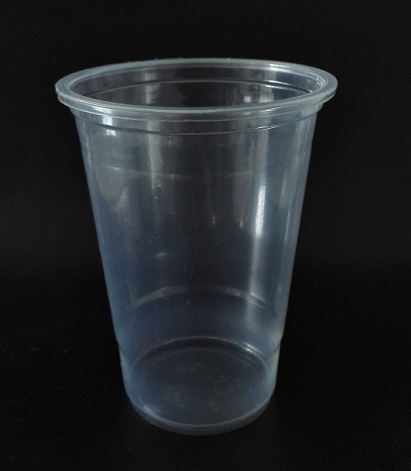 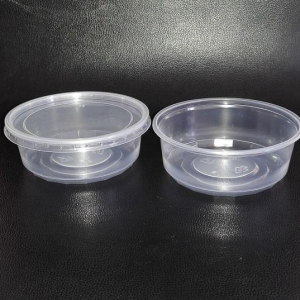 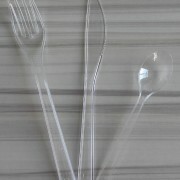 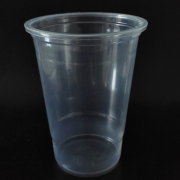 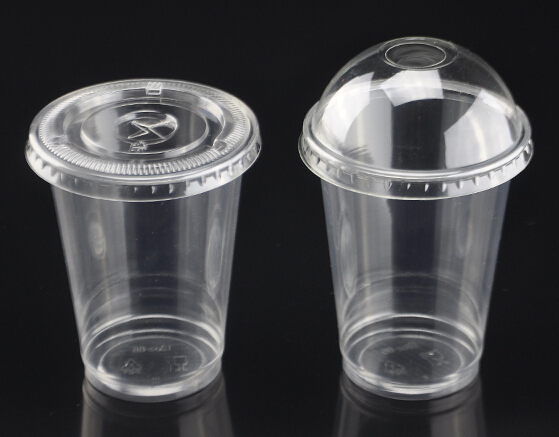 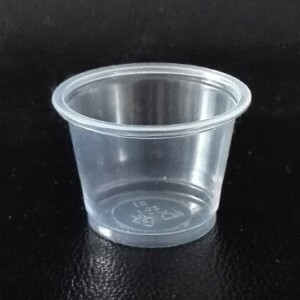 These cup lids have a straw slot for best drinking results , we also can provide straws for matching if necessary . Cup detail size follow specification sheet .